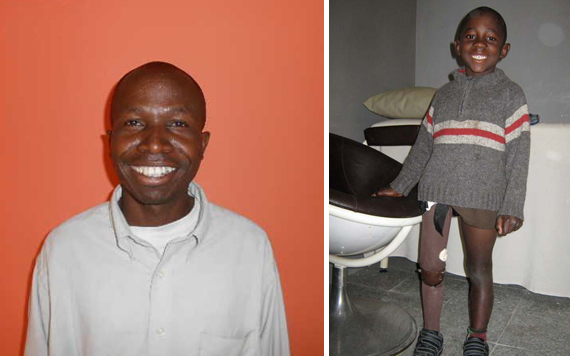 Zambia is a vast country and high-level prosthetic and orthotic services are not available outside the very largest towns. Poverty, disability itself, the huge distances, difficult terrain and lack of infrastructure all combine to make travel these places more or less impossible for the majority. We will be adding further updates about our work in Zambia in the next few days. Please watch this space.